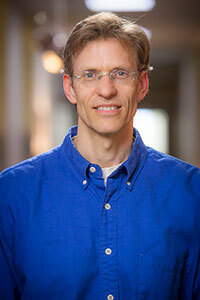 Dr. Dave Reineke is a professor of statistics at the University of Wisconsin-La Crosse. He earned his master’s degree in applied statistics from Wright State University in 1994 and earned a doctorate in applied statistics from the Air Force Institute of Technology in 1999. Dr. Reineke thoroughly enjoys teaching statistics, applying statistics as a consultant, and conducting research in various areas of applied statistics and statistics education, particularly with randomly censored data and split populations.